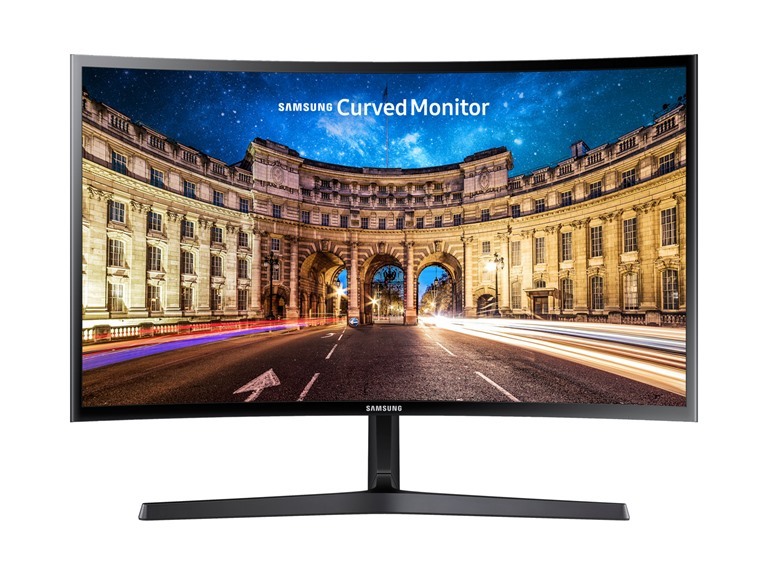 Not only can you buy fashion, beauty and health care products over the Sale Days, but you can also save a lot of money on household appliances, computers, cameras and camera gadgets, and other digital products! We have listed the shops you should definitely bookmark below! 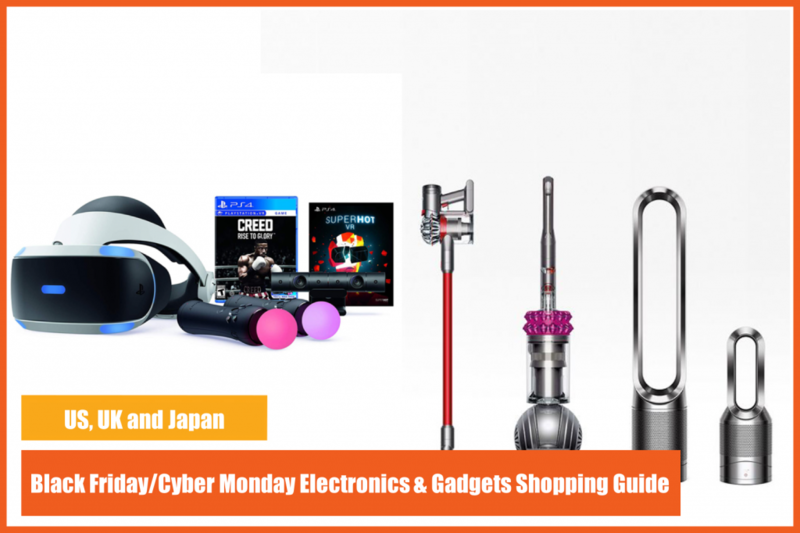 If you want to buy electronics & home appliances, Amazon is the most convenient and easy online shop! 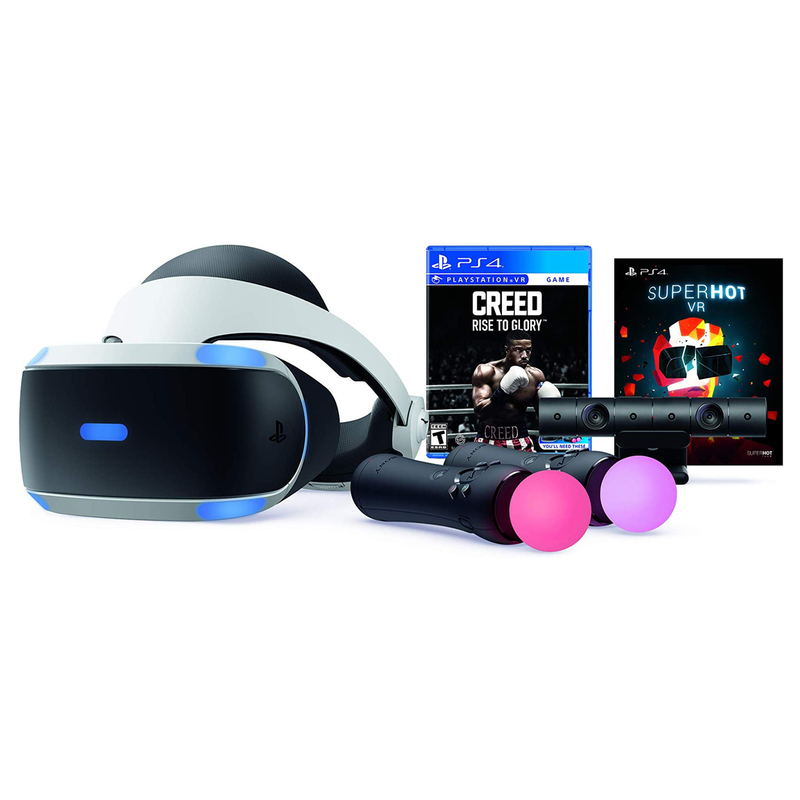 Items like PS VR can be purchased at Amazon for about 22% off, and with an even higher discount on Black Friday and Cyber ​​Monday! Plus, you can get the popular Nespresso coffee machine at Amazon 60% off! 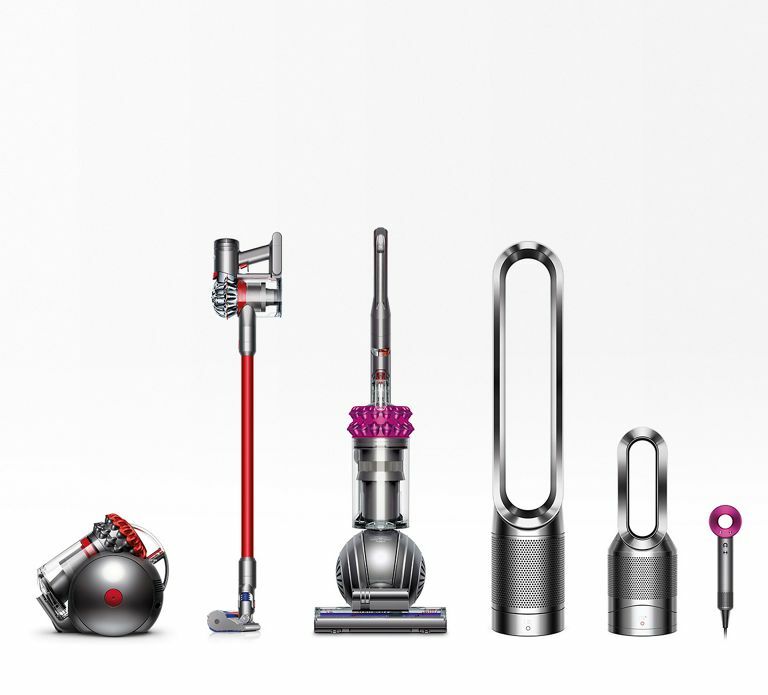 Since the pricing of many items in Asia is generally higher than overseas, many people prefer to shop overseas to save money especially on pricey brands like Dyson. But with Buyandship you can shop overseas from the comfort of your couch at home! During Black Friday, the official US website had a discount of up to US$300! Definitely worth checking out!! 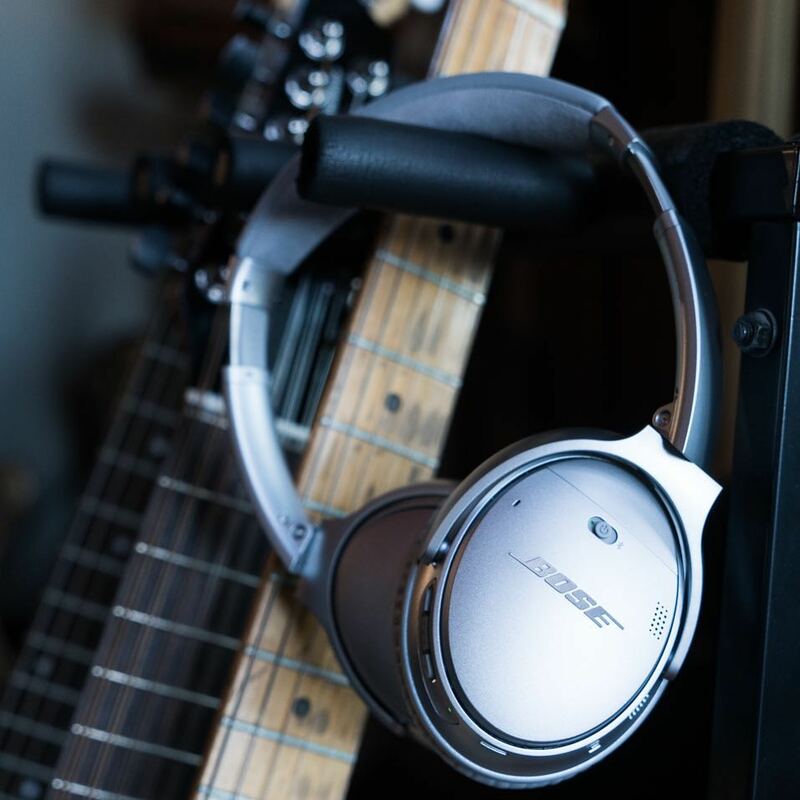 BOSE offered up to 50% off during last year’s Black Friday Sales, so keep an eye on the brand, if you were looking into buying a pair of the very popular and high-quality Bose headsets or speakers for yourself. B&H is men’s paradise, because it stocks every camera and computer equipment on the market. Last year, Black Friday had a discount package, which can save you up to US$400! Woot! 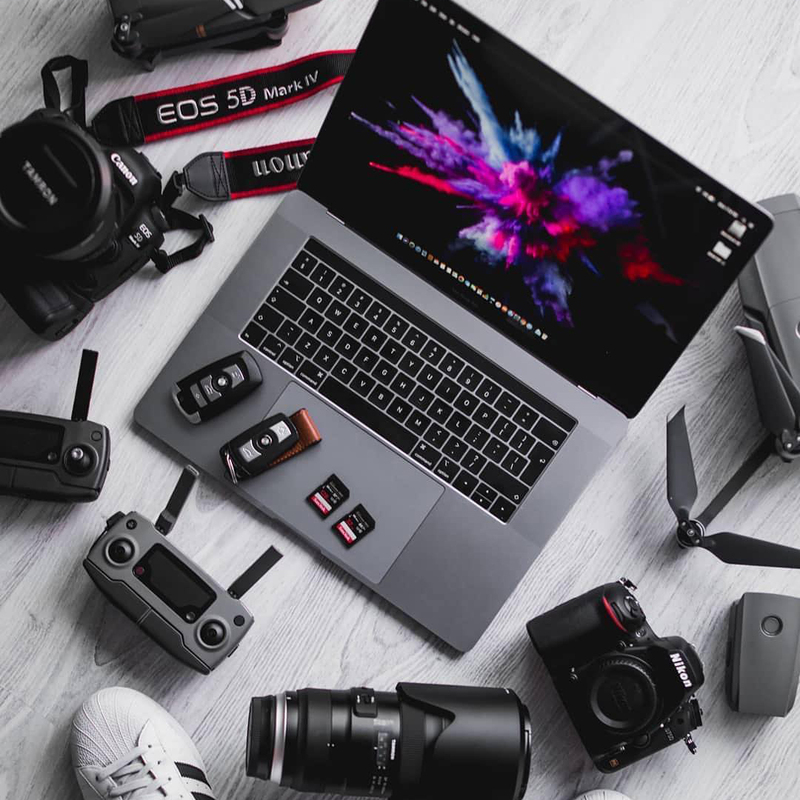 is a well-known outlet with daily deals in the United States, which was acquired by Amazon.com, which makes the purchasing process extremely convenient. You can shop everything with your Amazon account! They sometimes often items that are “Factory Reconditioned” which means, that the customer opened the package and returned it to the seller, while the seller inspected the items to ensure that it’s still in top condition and only then resell the product. Those items will be often 50% off the original price!